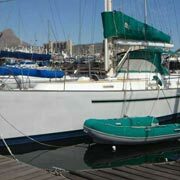 40 Lavranos L40 for sale in Cape Town South Africa. 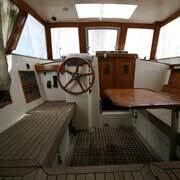 Well-built vessel with comfortable deck and cockpit layout. 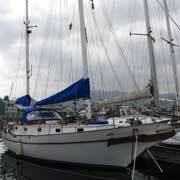 She offers good accommodation and live aboard comfort. 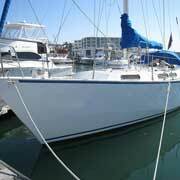 Very seaworthy with great cruiser potential. 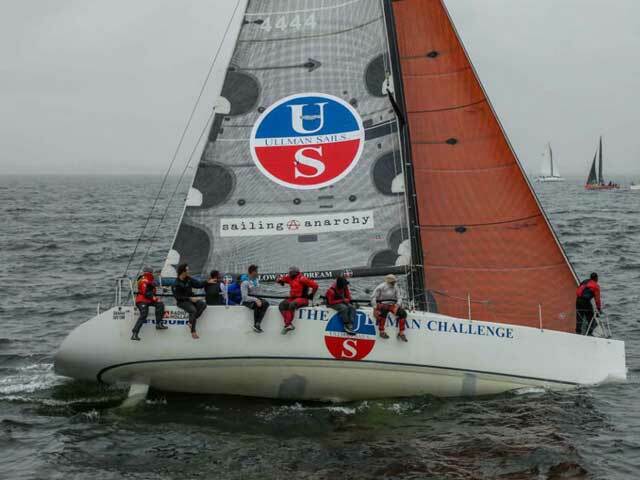 Launched in 2012. 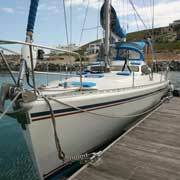 40 Trintella 4 for sale in Cape Town South Africa. 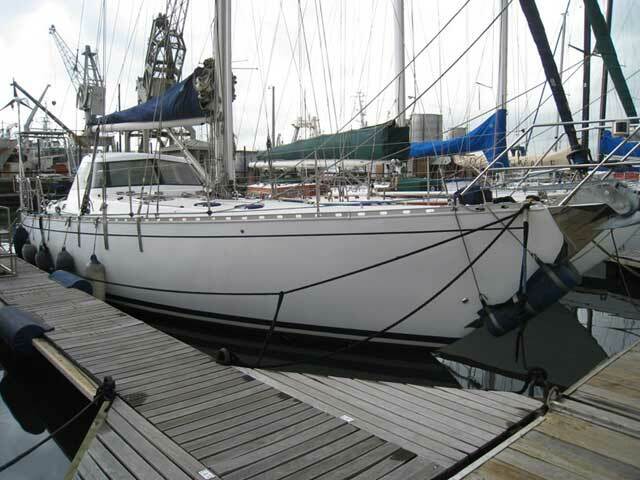 Designed by van De Stadt and built in Holland, this very well proven and strong following cruiser is up for sale. 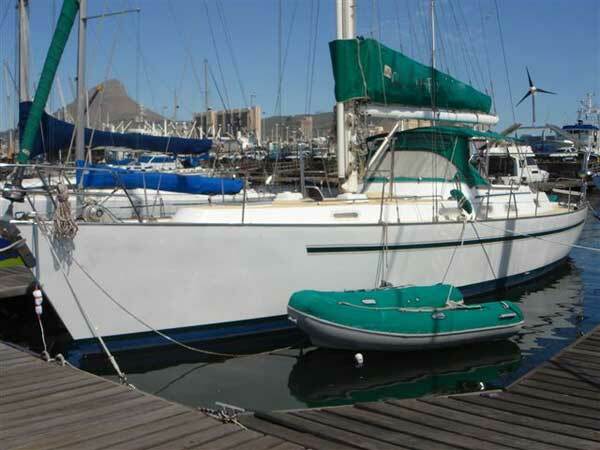 42 van De Stadt Flamingo cruiser for sale in South Africa. 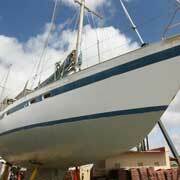 Ketch rig and full cruising keel. 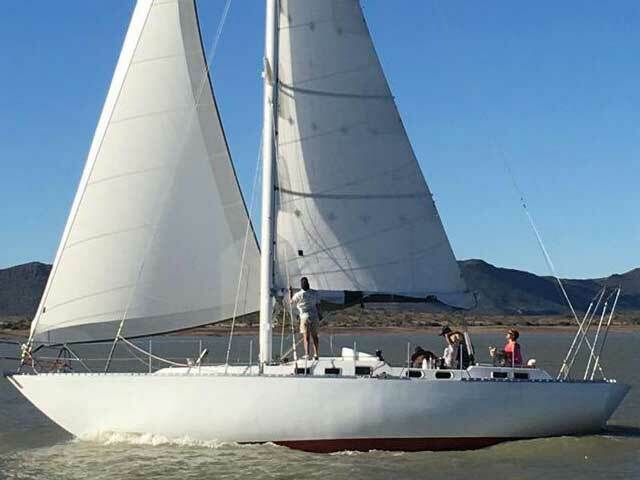 42 Centre Cockpit Phoenix for sale in Cape Town South Africa. 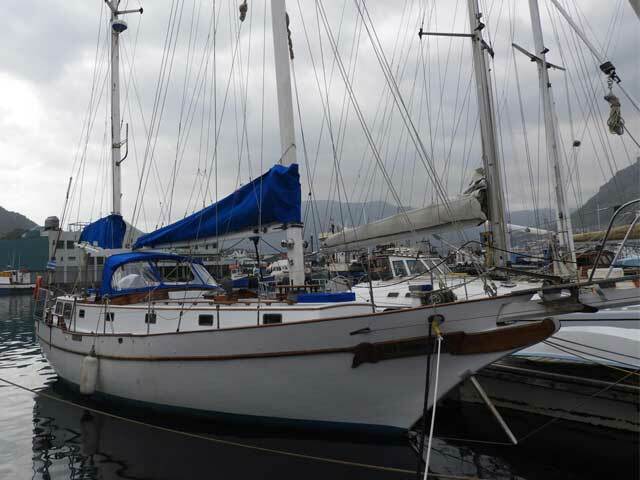 Solid and well maintained bluewater cruising vessel. 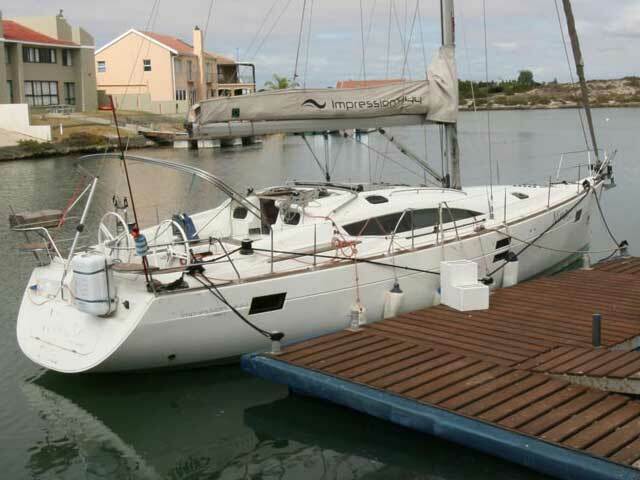 42 Formosa designed by William Garden for sale in Cape Town South Africa. 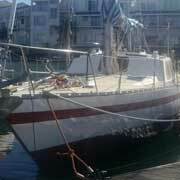 Asking price is R730,000 negotiable. 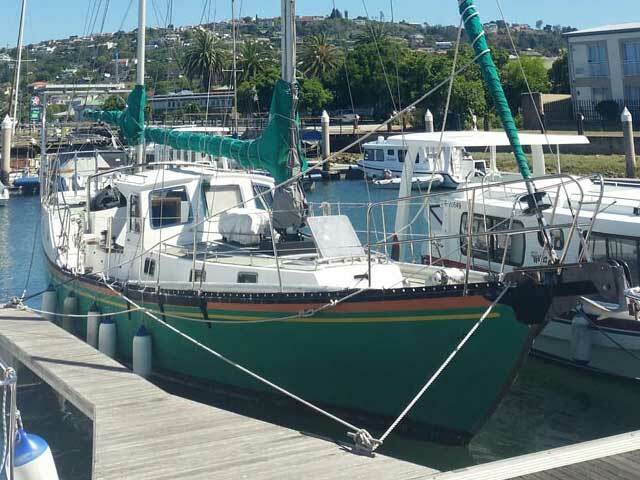 42 Foot ILC 40 Simonis for sale in Cape Town South Africa. 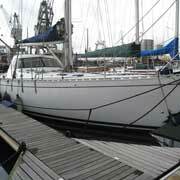 Originally built by John Robertson yachts. 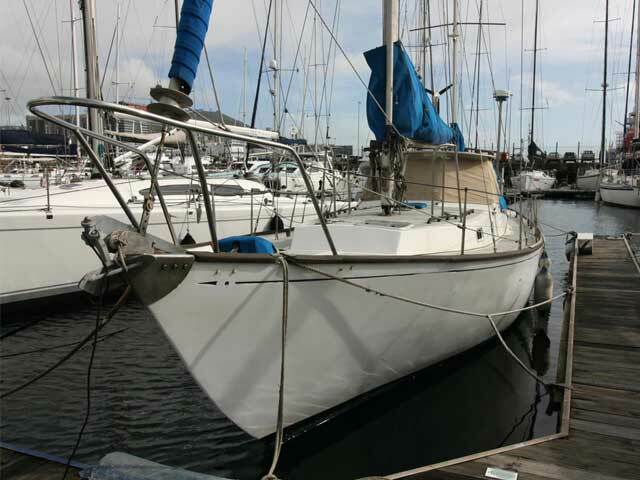 She has a rich racing history and has been well maintained including a 2018 Yanmar motor. 42 Lavranos for sale in Cape Town South Africa. One owner 42 cruiser with steel construction. Good sound condition and well maintained. 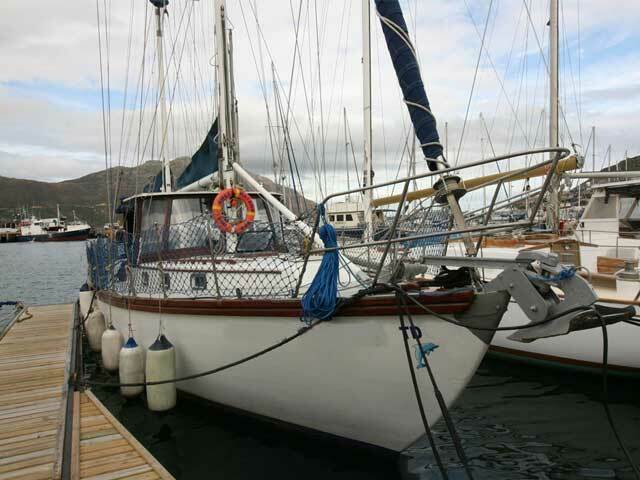 43 Roberts Mauritius for sale in South Africa. 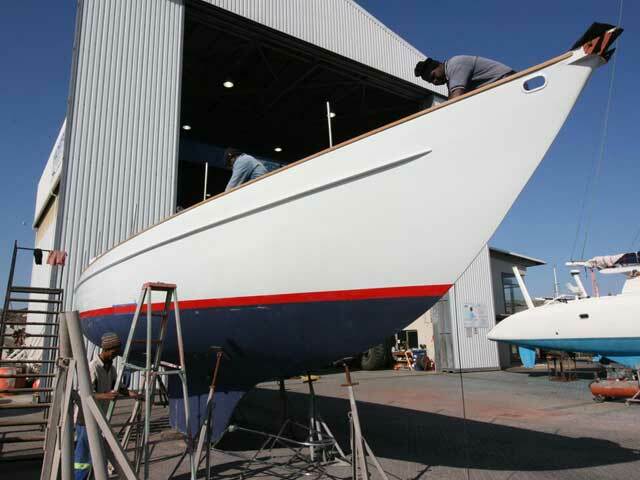 She is newly fitted and launched March 2016. All new equipment has been used excluding the motor which has been overhauled. 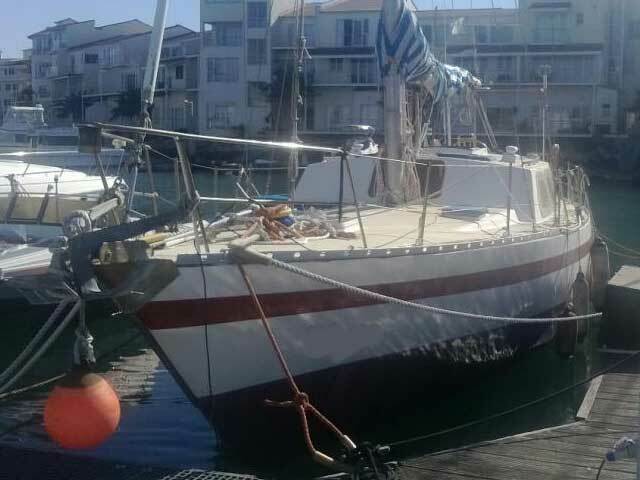 43 Dix for sale in Cape Town South Africa. 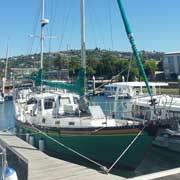 Professionally built 43 foot steel cruiser which is in superb condition. 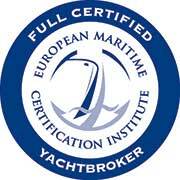 Vessel has cruised abroad and back to Cape Town and has undoubtly proven herself as a strong and capable cruiser. 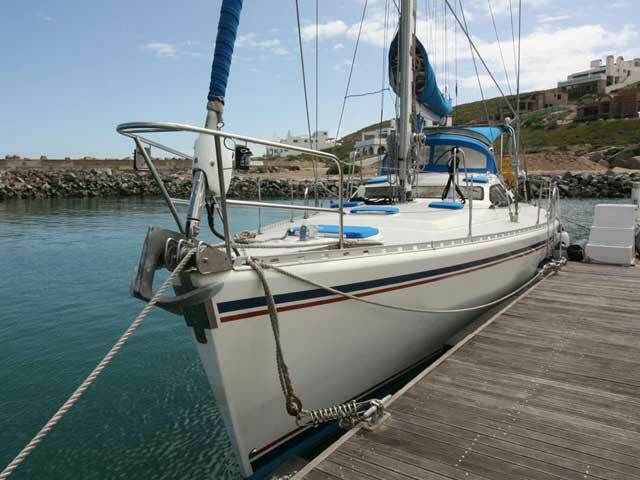 Elan Impression 444 designed by Rob Humphreys for sale in Cape Town South Africa. 2012 launched Impression with 3-cabin layout. 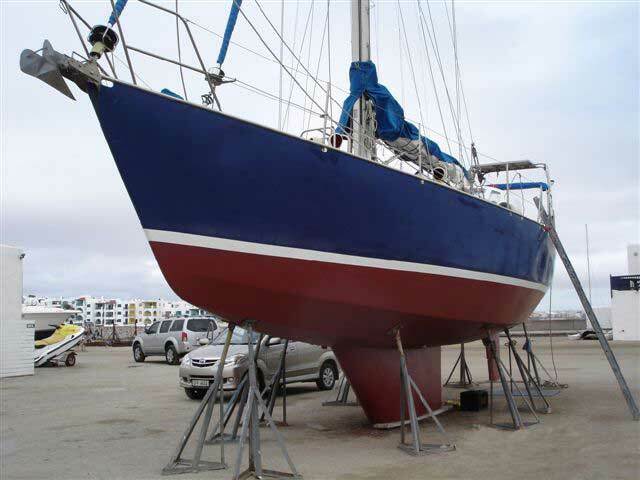 Well maintained vessel with high spec level. 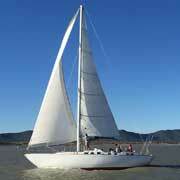 She offers comfortable layout and sailing setup. 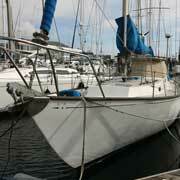 45 van De Stadt for sale in Cape Town South Africa. 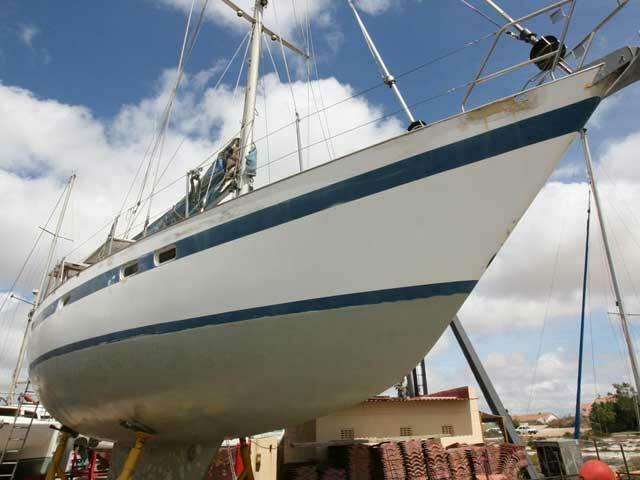 Vessel is requiring completion of a semi refit. A good blue water design offering a large volume interior and spacious exterior. 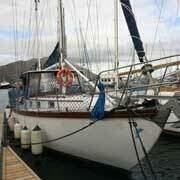 45 van De Stadt classic sailing vessel for sale in Cape Town South Africa. A sailing yacht which will ‘blow your mind’, and an absolute masterpiece after being fully refurbished over the course of 11 years. This is a chance of a lifetime to own a stunning classic with the van de Stadt pedigree. Asking price has been reduced to R1 950,000. 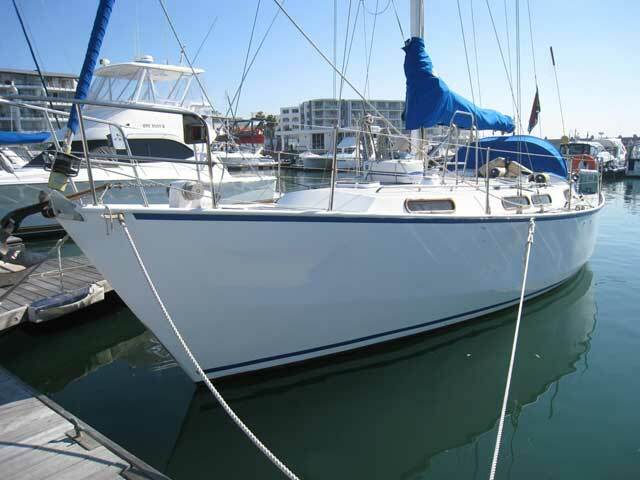 48 Lello centre cockpit bluewater cruiser for sale in Cape Town South Africa. 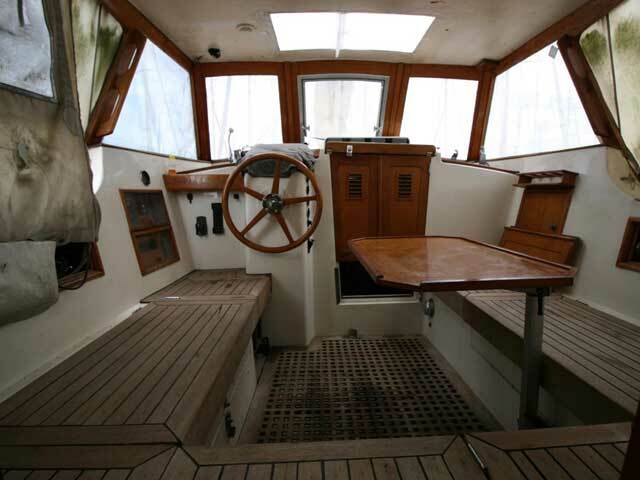 A large vessel offering a well appointed interior with spacious deck areas. 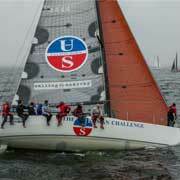 Comfortable sailing design and solid construction. 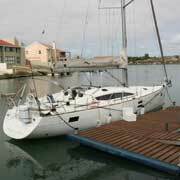 48 Islander designed by Phil Southwell for sale in Cape Town South Africa. A comfortable fully spec’s centre cockpit option for sale.